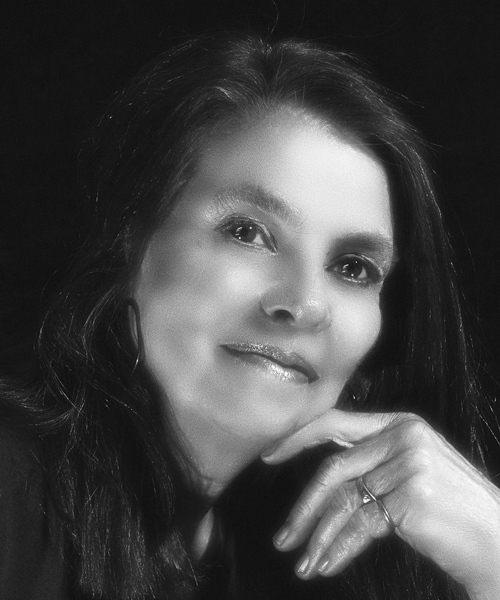 Cheryl Gaer Barlow has been communicating with angels most of her life. She attests that the first holy angel of God she ever saw floated through her window to appear before her in an intense blue-white light. The angel spoke to her, reached out to touch her forehead, and spoke to her. This was neither a dream nor a vision but a genuine visit from an angel of God. Cheryl enjoys living in a small New Mexico town with her husband — an ex-cowboy and an ex-U.S. Marshal — along with their dog, their cat, and their horse. In addition to communing with the angels, her other passions include painting and bronze sculpting. We are the angels of the Mallbon. We are meant to tell those of Earth that the death of the body is never to be feared. We help in ways not understood by humanity. We can manifest anything we desire. We can live as humans on Earth. When we absorb the reality of Earth, we work God’s wonders in ordinary ways. The message of this book is to tell the souls of Earth about the wonders of God, the glorious angels, the heavens, the Earth, and all existence.